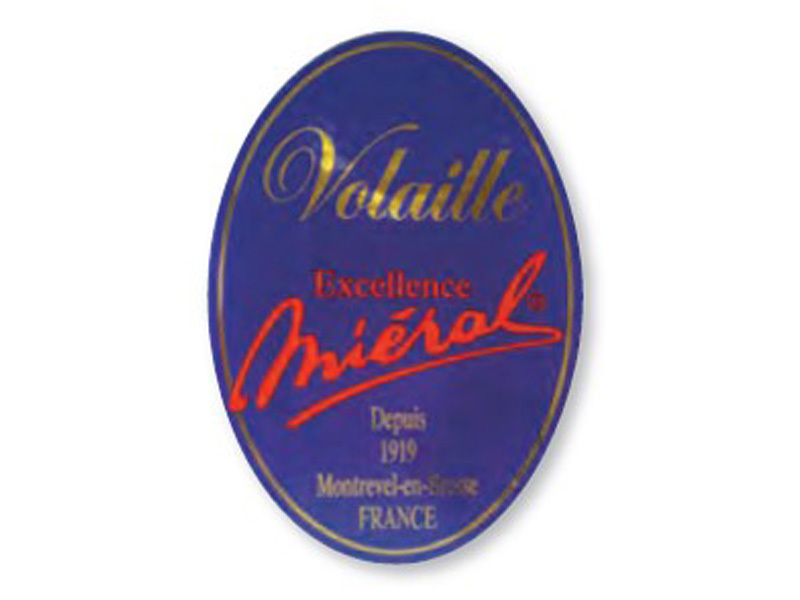 ‘’Excellence’’ is the MIERAL family registered trademark (Traditional breed guarantee). 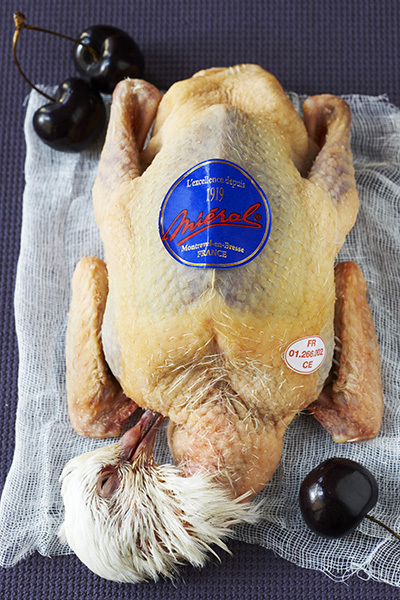 This poultry is farmed free range on Bresse soils. 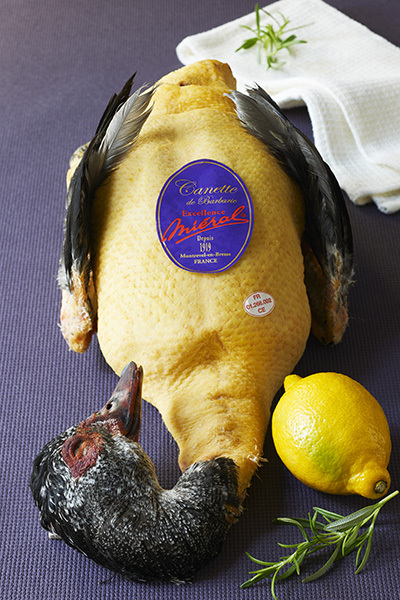 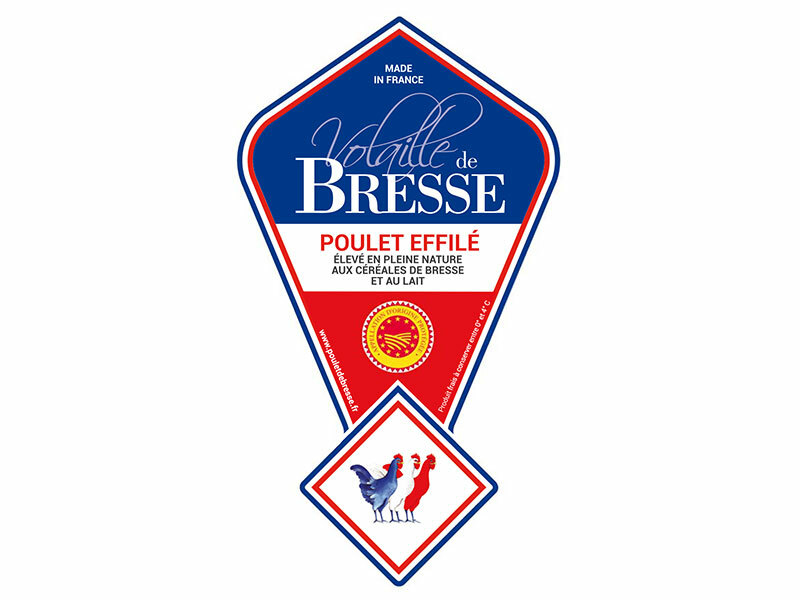 It can’t bear the name ‘’BRESSE’’ which is exclusively reserved for chicken, capon and turkey only. 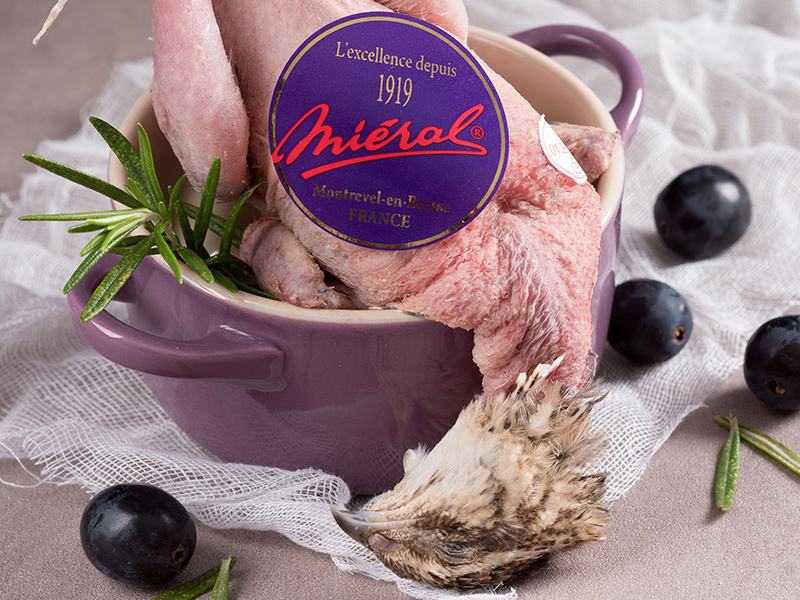 This poultry is farmed in Bresse for 5 months minimum (contrary to other similar farmed poultry which are farmed for 3 months). 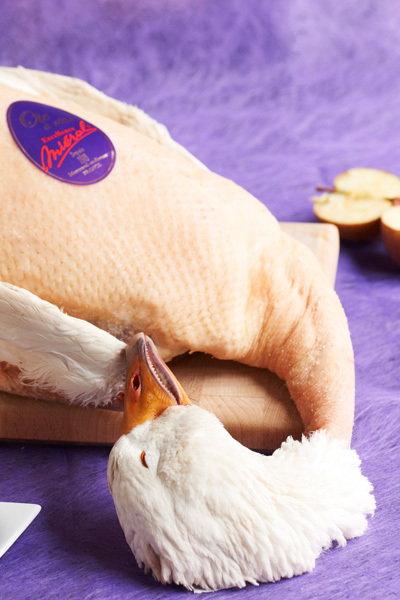 The goal is to offer an older and more tasty poultry. 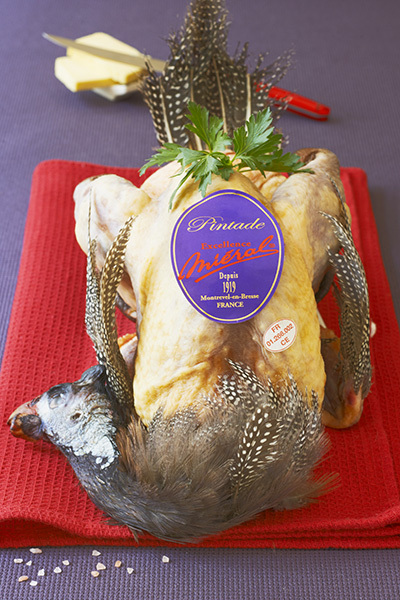 Dry aging of 10 to 12 days is recommended after slaughthering in order to optimise the meat quality. 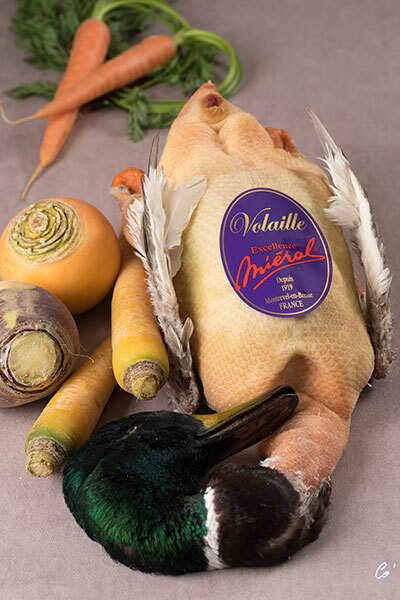 Poultry mainly eat greens, natural minerals, molluscs, insects, cereals (Corn from Bresse, wheat, buckwheat) and cow’s milk or powdered milk.